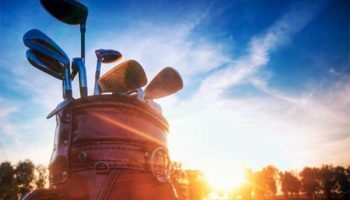 Looking for Pennsylvania golf packages? 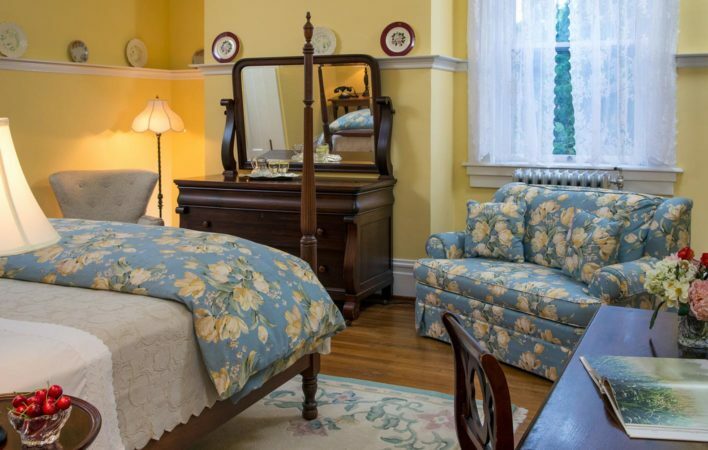 Book a room at The Mercersburg Inn for the best rates for Whitetail. The only lodging with Whitetail Discounts and a full service bar for a cool drink on the porch after golf. 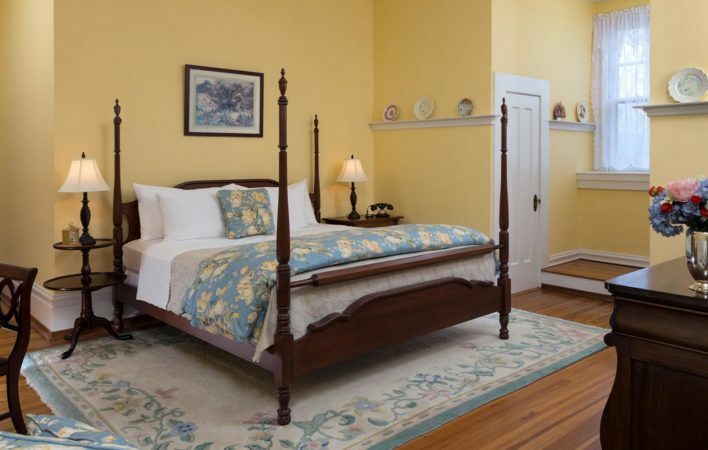 Featuring a king bed and large, antique bureau, this gracious corner room looks out on the stunning spires of Mercersburg Academy’s chapel. An overstuffed love seat graces the sitting area, and a large walk-in closet leads to the private bath with a modern tub and shower combination. 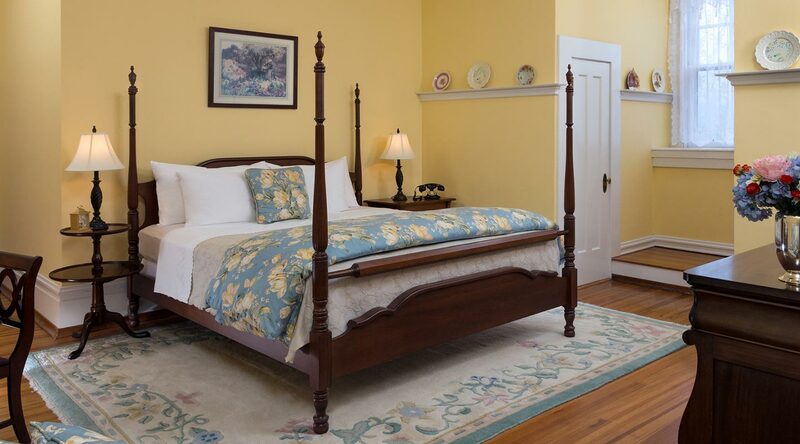 Our B&B in PA is located near Mercersburg Academy and offers a wonderful getaway.